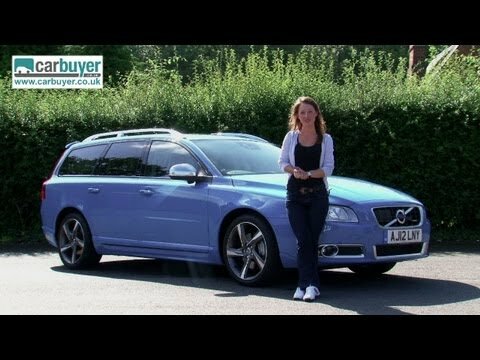 Wagon buyers who want a comfortable, practical and stylish vehicle with outstanding safety features should be impressed with what the 2009 Volvo V70 package has to offer. This is a very comfortable car. Basic performance is great. Electronic things like door locks and lights are beginning to fail at 10 years. Overall this is a supercar--plenty of room to haul big dogs and large pieces of wood. Seats are beyond comfortable, especially the seat warmers. Ac works well and it is quiet for a gasoline model. The trunk has an insert on the bottom that is designed for a pet to ride in. This is a very comfortable, reliable vehicle. Its paid for so we are not looking to replace it anytime soon. It gets good gas mileage and since it's a station wagon, it has the capacity to transport a lot of things.